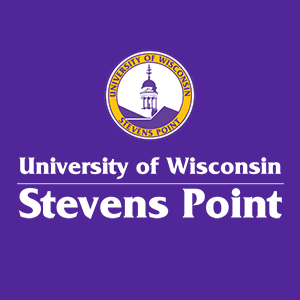 Did you know that UW-Stevens Point was the first university in the United States to use Microsoft Exchange to deliver email services campus-wide? UWSP Information Technology introduced Microsoft Outlook and the Microsoft Exchange email environment to the campus community in 1996. Information Technology maintains Microsoft Exchange accounts for all employees and students, including thousands of distribution lists regularly updated to enhance communications among our campus students, faculty and staff. The desktop version of Microsoft Outlook 365 is available to all UWSP students, faculty and staff as part of the Microsoft Office 365 suite. On-campus computers have Outlook pre-installed with the Microsoft Office suite of applications. 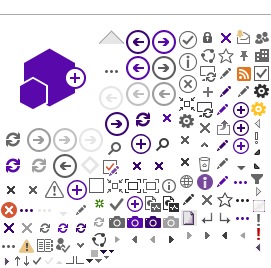 UWSP students, faculty and staff can also install it for free on personally owned laptops and desktop computers (see https://www.uwsp.edu/office/ for details). Outlook can be accessed anywhere, anytime from a desktop, laptop, smartphone or tablet by using the Office 365 Outlook Web Application at https://email.uwsp.edu. Owners of Android and iOS devices can also install mobile versions of the Outlook app from the iOS or Android app stores. Need help? Contact the Service Desk!